You may have seen or heard (or had one-of-those-annoying-auto-responses) from us – that we’re a little bit busy at the moment. It’s true. And it’s not just because I’m wasting time blogging about it (I pre-scheduled this post, by the way – I didn’t actually even have time to write it on the date it’s been published – I predict!!). November and December are our busiest months by far. It’s mainly due to our subsidiary businesses, Build Me Mini, which serves children and grown-up children across the world with custom personalised mini-figures made from LEGO parts. Last year alone we estimate that over 3000+ houses opened a Build Me Mini figure on Christmas Day. Each one, lovingly created by our hard-working teams. As since the Christmas Elves were a little busy this time of year, all of our team usually jumps on board to lend a hand. That can often lead to delays in email responses and phone-lines ringing out while we tape up boxes. With all this in mind, we are really sorry for any delay in communication with either email or calls. Normal service will resume in January. And, of course, no email will be ignored – we’ll get back to you as soon as we can. 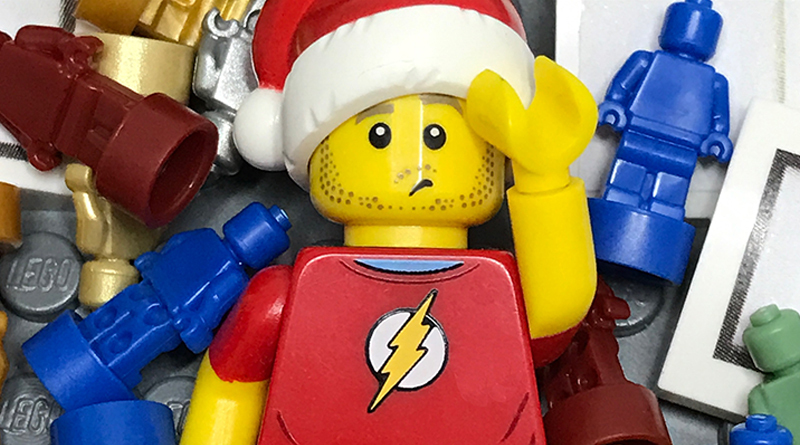 In the meantime, if we’ve wet your appetite for personalised gifts… You can order your own personalised minifigure made from LEGO parts here.